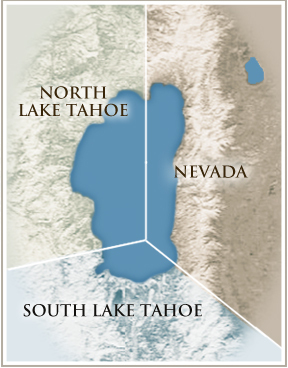 View Foreclosure and Short Sale properties located in and around Lake Tahoe. Including Carson Valley / Reno Areas. 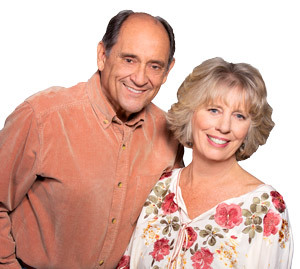 "It is with great pleasure that we write this testimonial for Janice and Don Bosson. We began our search for a Tahoe vacation home with some very specific... continued"